Now that the new school year has begun, more attention must be paid while driving, especially in neighborhoods and near schools and areas where children play. Drivers need to be mindful of enhancing safety by following safe driving practices, especially in these areas. The North Royalton School District’s Transportation Department consists of a fleet of 66 Buses and six Vans, employing 50 Bus Drivers, eight Substitute Bus Drivers, three Van Drivers, and 4 Bus Monitors. The District is responsible for transporting more than 3,100 students each school day to 12 different buildings, traveling more than 580,000 miles every year. 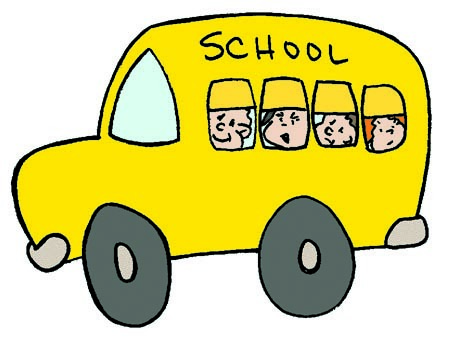 Drivers will see North Royalton school buses every school day from 6 to 9:30 a.m. and 2 to 5 p.m. They will also be seen for Friday’s mid-day runs from 11:30 a.m. to 1 p.m., when Kindergarten students are transported, according to North Royalton Transportation Department Supervisor, Greg Hovan. 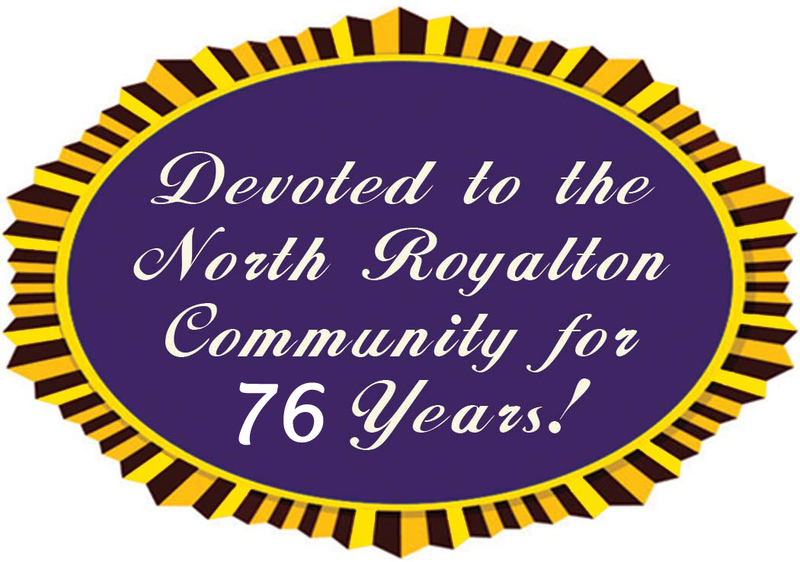 The North Royalton fleet goes to all of the North Royalton City Schools, as well as Assumption Academy, Holy Family School, Incarnate Word Academy, Padua Franciscan High School, Royal Redeemer Lutheran School and St. Albert the Great School. According to state law, school zones are a street or highway that passes at the front of the school, encompassed by projecting the property line. Effectively, they are 300 feet before and after a given point, which could be the school property line, building or crosswalk location. A minor misdemeanor speeding offense in Ohio carries a possible maximum penalty of $150 plus court costs. For those caught speeding in a school zone, the regular penalty is twice that amount in some counties. If caught going more than 35 mph in a school zone, there may be a charge of a fourth-degree misdemeanor, which can mean up to 30 days in jail and a fine of up to $250. Speeding violations also add points to your license, which remain for up to two years. • Keep on the lookout for children walking or bicycling, especially near bus stop areas. • Be especially careful when backing out of a driveway or parking spot. • Slow down and obey all traffic laws and speed limits. • Comply with school drop-off and pick up procedures. • Do not stop on crosswalks to let children out of the car and avoid double parking. • Avoid loading or unloading children at locations where children have to cross the street. • Drive with caution when you see a school bus and prepare to stop when the overhead yellow lights on a school bus are flashing. • Stop for a school bus with its red overhead lights flashing, regardless of the direction from which the driver is approaching. Do not proceed until the lights stop flashing and the school bus is in motion.